The registration packet includes the collection of personal and mental health information that is used as input into the Intake Assessment process as well as other administrative items such as PBC’s office policies and billing procedures, insurance information and declarations and notice of privacy practices. 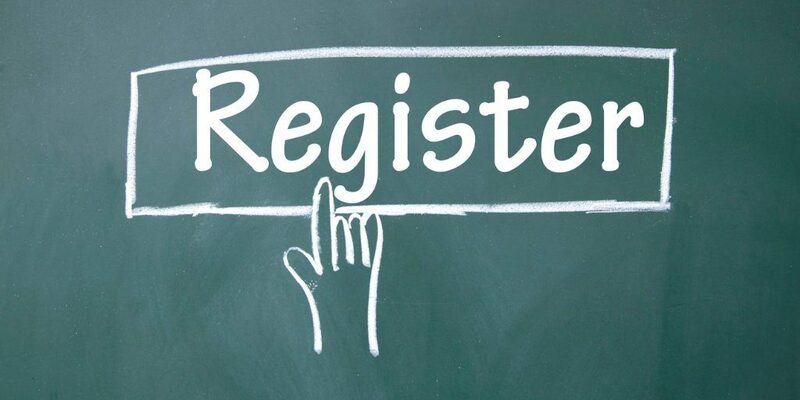 Complete the registration forms ONLINE or CLICK on the form name to download to your personal computer to print and complete. Return all completed registration forms to PBC prior to the start of your treatment.